The main problem arising when successfully update windows 8 to 8.1 may be with your browser. Your internet connections will be connected but your web browsers will not able to display any webpages. Feeling trouble with problem? Here is a simple way to solve this. First of all, press win + x + a or go to start search for command prompt, and run it as administrator ( by left click and select "run as administrator"). 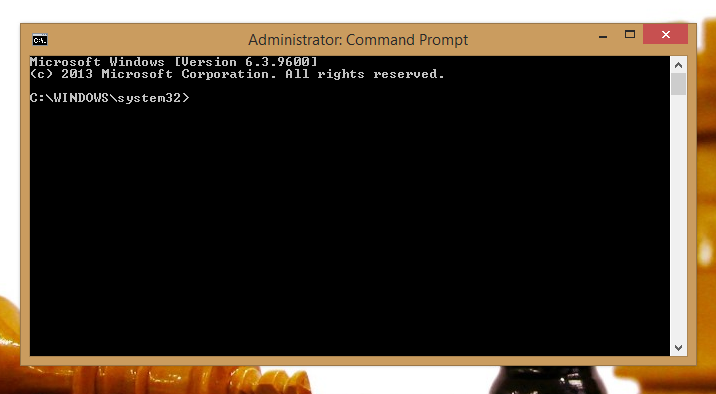 Now type the command in the black box. Do remember, while typing, type the command exactly how looking here. Small letters, space between h and w, same way, space between k and r. Else the command will not works. Publish eBooks and Earn money.